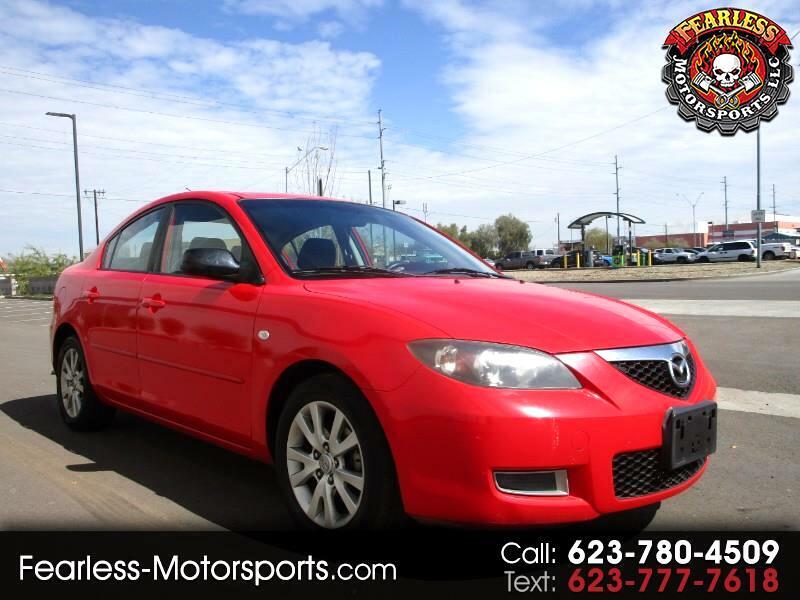 Super clean 2008 mazda 3 thats in great shape, Super good gas mileage and very sporty! 2008 Mazda 3 with 134 k miles, its in fantastic shape and gets awesome gas mileage, just had a full tuneup and brakes done, comes with a warranty and is loaded with options. 3 disc cd/mp3 player with premium sound system, ice cold ac, ABS,Tilt, power windows, locks and seats. Super clean in and out, come take it for drive and see for yourself! !